Category: Marble. Tags: 15mm, 20mm, Grey Veins, Honeycomb, Internal, Polished, Solid, Veins, White. Quarried exclusively from the Tuscan town of Carrara, this iconic marble is known for its strong white background with grey to blueish grey veining. 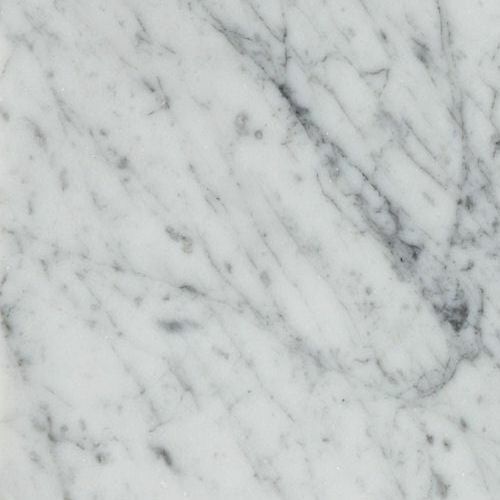 Carrara comes in a variety of forms; purer white with minimal veining; highly veined with a greyish white. Suitable for internal applications.